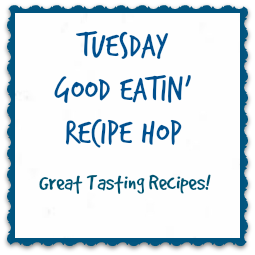 Every Tuesday join in and add your favorite recipe. 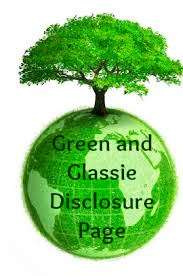 If you would like to post the hop on your blog...comment below and we will gladly send you the html. We are bloggers that love to cook and love to eat great tasting food!